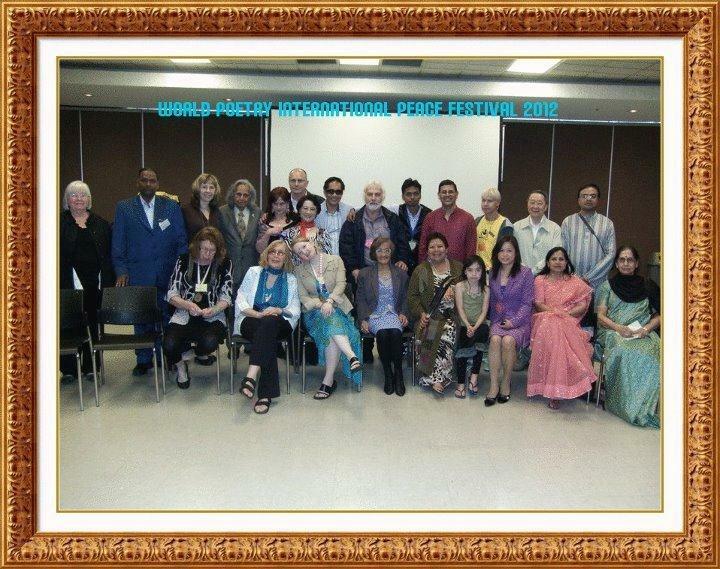 World Poetry Canada International Peace Festival 2013 Winners! 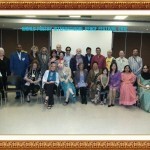 It is with great pleasure that we announce the award winners for the World Poetry Canada International Peace Festival 2013. Each entry was nominated by one or more people, and went through a background check. 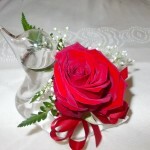 The awards are based on humanitarian and peace efforts to make the world a better place. Many of the award winners are youth. 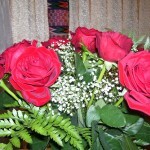 They show a wonderful commitment for peace and the respect of others. Each award winner has sacrificed to promote peace and understanding and in some instances have shown great courage in the face of adversity. For the first time ever, we had 10 film, doc entries. With help from our community parter Cinevolution, we were able to include the film award winners this year. The two films will be shown during the peace festival. Empowered poet, Michael Kwaku Kesse Somuah. Rio Samaya, (Pancho and Sal) Empowered Band. Sattar Saberi , Empowered artist. Kwame Agyare Yirenkyi, Empowered Graphic Artist. World Poetry Ambassador to Nepal, Mk Shrestha. World Poetry Ambassador to Japan: Frederico Gordo. Greetings from our winners 2012! This entry was posted in Ariadne's Notes, Featured Poets, General, World Poetry Canada International Peace festival, World Poetry Special Events, World Poetry Youth Team and tagged (Ceri Nez), Angelo Moroni, Ariadne Sawer, Atia Abawi, Caroline C. Nazareno, Frederico Gordo., god, Kwame Yirenkyi, Ljubomir Mihajlovski, Ljupce Zahariev, M and M, MICHAEL KWAKU KESSE SOMUAH, Olawuyi Mutiu, Oswald Okaitei., Pancho and Sal, Penn Kemp., Rahmat Haidari, Rio Samaya, Sajia Hussain Azmat, saleh, Saleh Mazumder, Sattar Saberi, Selene Bertelsen, Sharif Saedi, Wanda John-Kehewin, Yaman Saleh., Yilin Wang, Yoshifuma Sakura on March 3, 2013 by Ariadne.